Brazil isn't the only South American country know for its coffee... so too is Peru, the 3rd biggest exporter of organic coffee and the 4th biggest exporter of Fair Trade and UTZ coffee. 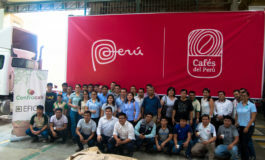 To highlight the unique flavour and qualities of its coffee, one of the country’s prime export products, Peru has created the Cafés del Perú brand. This, it is hoped, will help coffee roasters, baristas and coffee enthusiasts recognize and distinguish the special origin behind their cup. 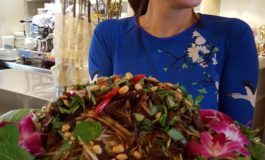 It is a result of a collaboration between the Trade Office of Peru in Belgium, EFICO, Cenfrocafe and PromPeru. The first container with the Cafés del Perú brand has just arrived in Belgium, at Zeebrugge-based Seabridge, EFICO’s green coffee logistics centre and warehouse, where it was received, among others, by Rosario Pajuelo, Director of the Commercial Office of Peru in Belgium. Cenfrocafé is a cooperative located in Cajamarca, northern Peru, with more than 2,000 farmer members in local associations and which boasts a rich history of exporting to the Americas, Asia and Europe. Belgium is the third biggest destination for Peruvian coffee in the EU and is known for being an important re-export destination in the coffee sector. EFICO, headquartered in Belgium, is an important Belgian green coffee importer and a long-time partner of Peruvian coffee cooperatives through their Central American office. With quality and sustainability present in their coffee genes, EFICO values boosting local development and economic growth. 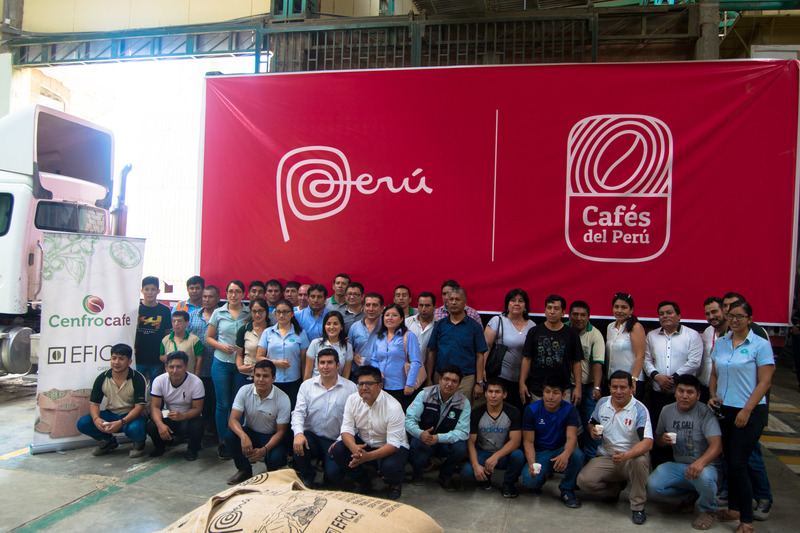 The Cafés del Perú brand has been developed to distinguish Peruvian coffee that is renowned for its high quality. Home to the Andes mountains, Peru has coffee production at altitudes between 800 and 2,000 m.a.s.l., whereas Peru’s famous Specialty Coffee can be found between 1,200 and 1,800 m.a.s.l. Typical for Peruvian coffee is that it is grown in the shade, which supports giving the coffee its distinctive taste. Peruvian producers mostly have farms between 0.5 and 5 hectares, but are united in cooperatives that also work on social and environmental projects in the community. An estimated 223,000 families are involved in the coffee production in Peru. The most important coffee producing regions in Peru are San Martin, Amazonas and Cajamarca in the north of the country and Junin in the centre. 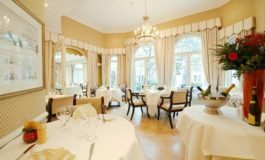 The Trade Office of Peru in Belgium belongs to Peru’s Ministry of International Trade and Tourism (MINCETUR) and is responsible for the promotion of Peruvian exports to Belgium and Belgian investments in and travel to Peru.